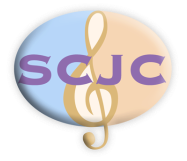 The Scunthorpe Cooperative Junior Choir has enjoyed great success and acclaim for its work. Below, you can learn more about some of the individual projects and awards of which we are immensely proud. A list of our former staff members who have made such an invaluable contribution to SCJC.